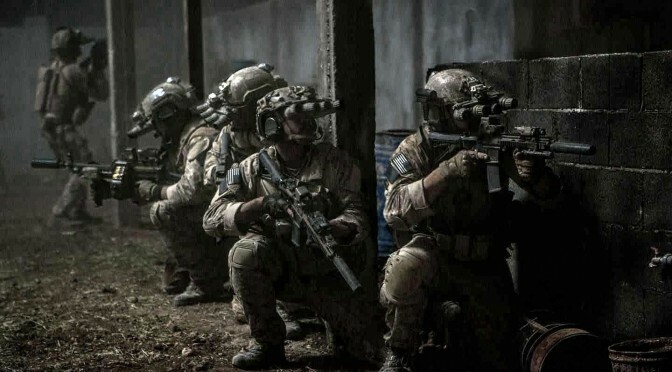 The Slovenian philosopher Slavoj Zizek took a break from his usual misanthropy to weigh in on the torture controversy surrounding the hit film Zero Dark Thirty. The film, which grossed over $78 million dollars, is also under investigation by Congress. The film portrays a tortured prisoners revealing information that eventually leads to the capture of Osama Bin Laden, a claim that Sen. Dianne Feinstein roundly rejects. Torture saves lives? Perhaps – but for certain it loses souls, and its most obscene justification is to claim that a true hero is ready to forsake his or her soul to save the lives of his or her countrymen. The normalisation of torture in Zero Dark Thirty is a sign of the moral vacuum we are gradually approaching. If there is any doubt about this, try to imagine a major Hollywood film depicting torture in a similar way twenty years ago. It is unthinkable. Read the full piece at ABC.